The Ruth Fisher Health Office assists students with illness and injuries. We also conduct health screenings, assist students and families with medical referrals, and provide health education to students and staff. The goal of the Health Office is to remove barriers to the health and safety of students and to enable them to achieve their academic goals at school. School is no place for a sick child. Please don’t send your child to school if he/she has had a fever, rash, diarrhea, vomiting, deep cough, or a communicable disease such as chickenpox, strep throat, or pink-eye within the previous 24 hours. We will notify you if your child becomes ill, sustains an injury, or has an emergency. Please pick up an ill or injured child as promptly as possible. Please list an alternate contact on your Emergency Data Sheet in case you are not available or cannot leave work. Please keep us updated with current phone numbers. It is imperative that you notify the nurse if your child has a medical condition such as diabetes, seizure disorder, asthma, heart disease, allergies (environmental and food), a physical or mental disability, etc. This will help us better serve you and your family. Please place this information on the emergency section of the data sheet. We use this sheet to contact you in case of illness or injury. Please keep your child data sheet current and complete. 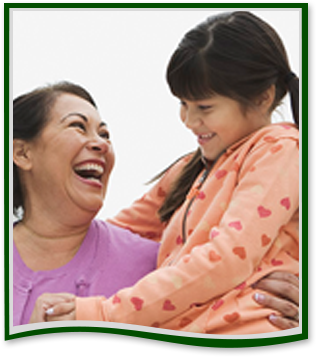 At Ruth Fisher, we want your child to remain healthy and safe. We comply fully with Arizona State Immunization guidelines for all students. Check with your family doctor or call our office with any questions. You may also visit the following websites to learn more about required immunizations for your child. Update: Arizona immunization laws have changed. All students entering 7th grade must have received their second MMR and Hepatitis B series. Check your child's immunization record. If your child needs these immunizations, don't wait! Start now and bring in documentation to the Health Office so we can change his/her record!